I am a lover of turquoise. I give it as gifts also because I think it goes with everything, has a special list and is very eye catching. So now that Avon has put together their Santa Fe Collection I really cant decide which ones I like more. You can add a ring and bracelet to that set also….one is a stretch bracelet and the other is a cuff……they also have stud earrings and chandelier earrings…….something for everyone. This entry was posted on January 3, 2018, in Avon and tagged #Avon, #AvonByAgnes, #AvonRep, #bbloggers, #earrings, #jewelry. To tassels that twinkle and sleeves that swing. 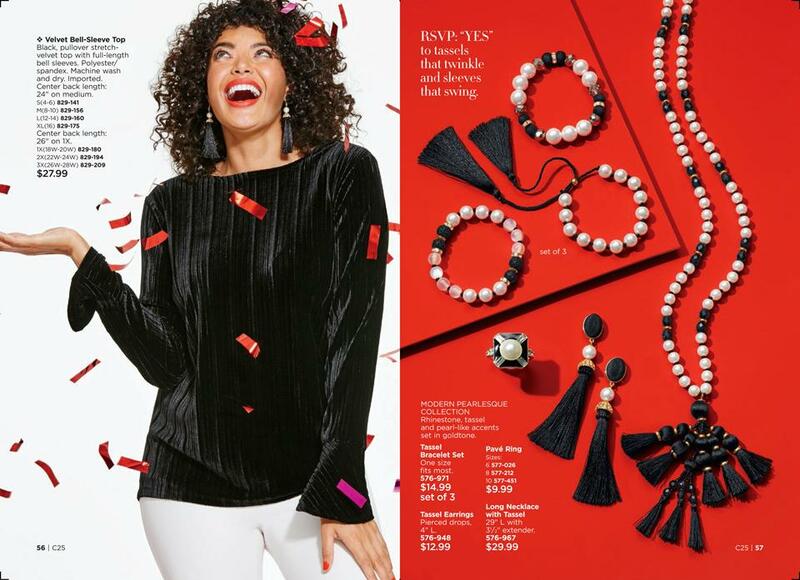 Get your holiday accents on right now at Avon. This entry was posted on November 9, 2017, in Avon and tagged #Avon, #AvonByAgnes, #AvonRep, #bbloggers, #earrings, #jewelry. The holidays are coming and are you ready? 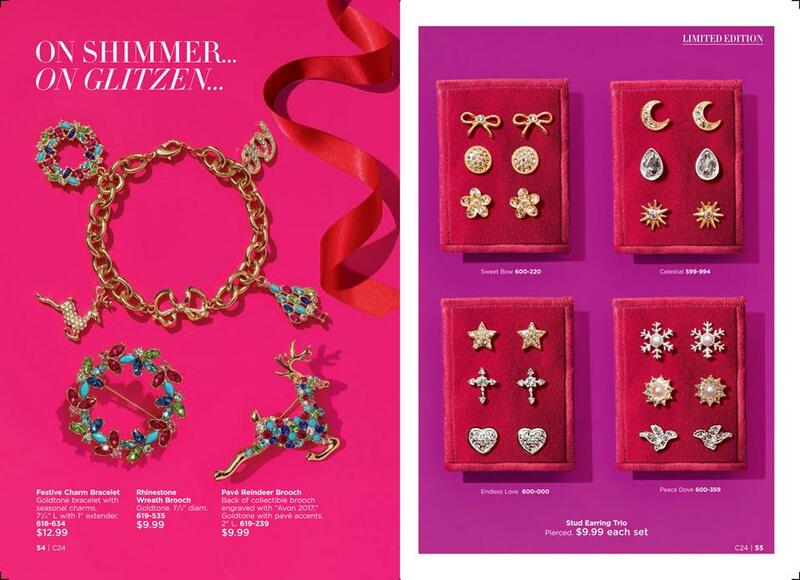 Avon has your gift and what is better than shopping from the comfort of your home? 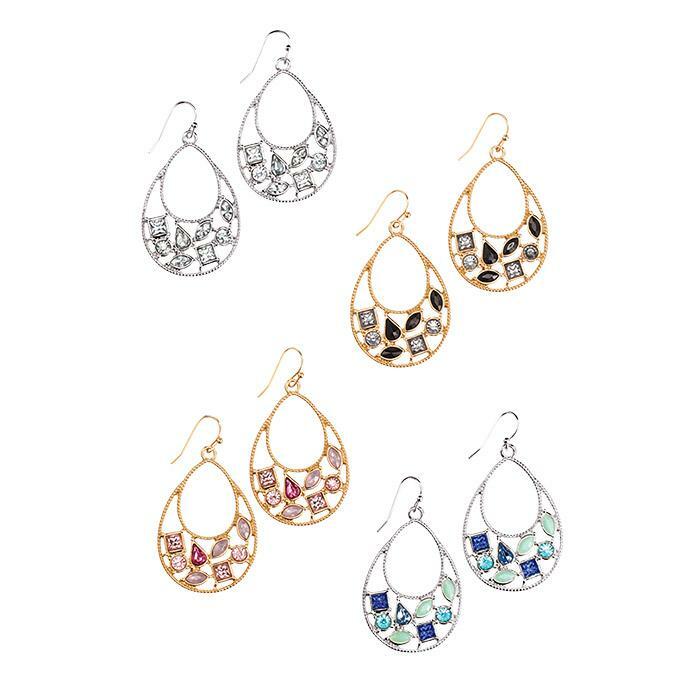 Or how about earrings? A box of 3 pair for only $9.99 per set. Get them while it last and cross those friends and family off your list – head on over to www.youravon.com/ashapiro and dont forget to use code WELCOME10 for a 10% discount! 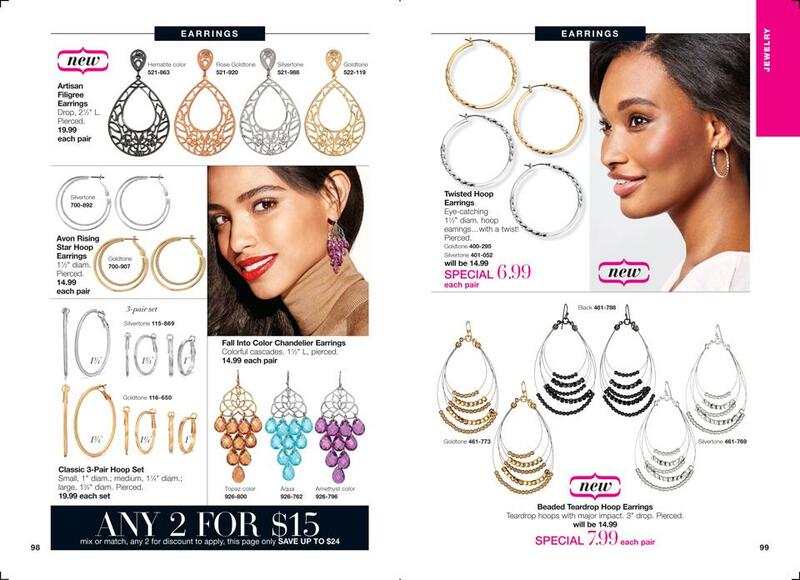 This entry was posted on October 30, 2017, in Avon and tagged #Avon, #AvonRep, #bbloggers, #earrings, #free, #jewelry. This entry was posted on September 28, 2017, in Avon, Fashion and tagged #autumn, #Avon, #AvonRep, #bbloggers, #earrings, #jewelry. The time has come to take a look at the Bravo Collection – just waiting for you at great prices…..
Feathers are all the rage for this Fall especially when they come in a silvertone and goldtone ombre effect. 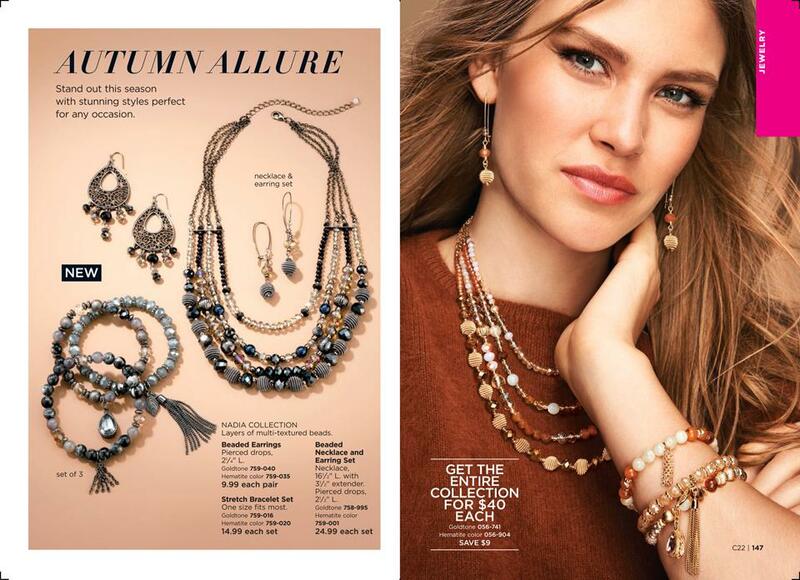 And who else would put together a collection but AVON so be the first to get this collection and show off your style …. This entry was posted on September 8, 2016, in Avon and tagged #bbloggers, #bracelets, #earrings, #gold, #jewelry, #leaves, #rings, #silver, Avon, beauty.